Posted November 13, 2015 by William Martin & filed under Galleries. 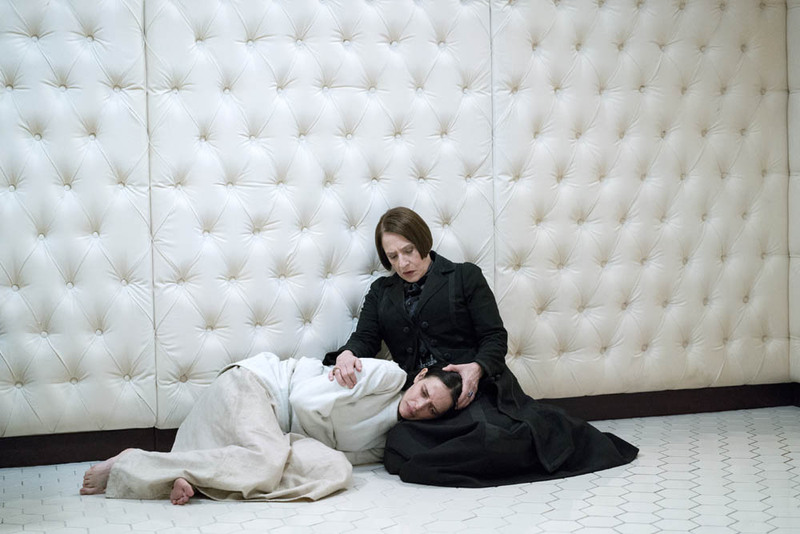 Sky Atlantic has unveiled the first promotional photo for the third season of Penny Dreadful. Created, written and executive produced by Skyfall writer John Logan, Penny Dreadful launched in May 2014 and Season 2 aired earlier this year. Nine new episodes of the period horror drama were commissioned by Sky Atlantic and US channel Showtime in June and are currently filming in Dublin, Ireland. The new picture sees Vanessa turn to Dr. Seward for help in battling the evil forces she cannot seem to escape. Season 3 will air on Sky Atlantic in 2016.